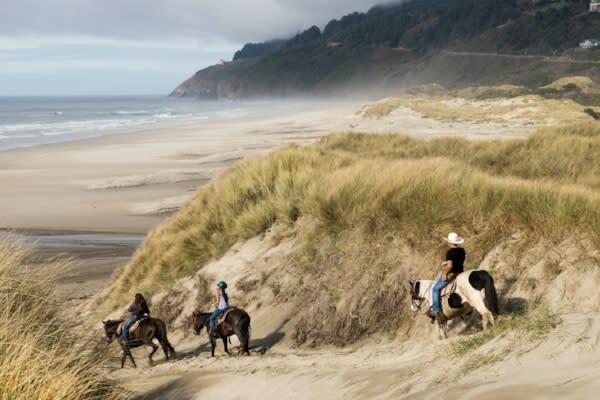 Discover sandy beaches all along the Oregon Coast, only one hour west of Eugene - Springfield. 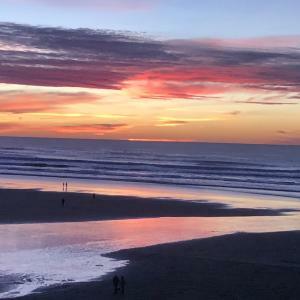 There is easy beach access at parks from Dunes City to Cape Perpetua with park facilities and convenient parking. 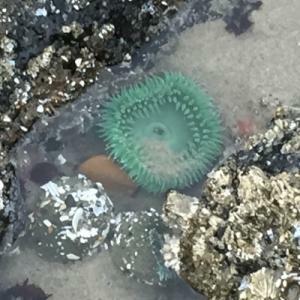 Fishing, horseback riding, tidepooling and beachcombing are popular beach activities. 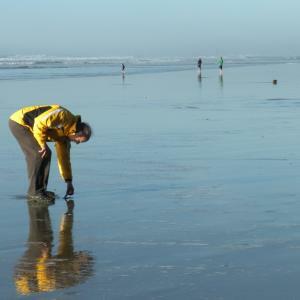 Search for shells, crabs, and agates or view local shorebirds and seabirds. 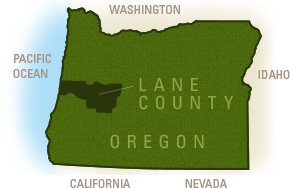 Oregon&apos;s dramatic sea cliffs offer many scenic vantage points, including a historic lighthouse. The mountainous wind-sculpted dunes that hug the coastline in Dunes City and Florence invite exploration by all terrain vehicle (ATV) or dune buggy. 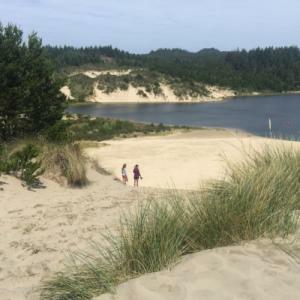 The Oregon Coast is also home to the world&apos;s first sandboarding park. 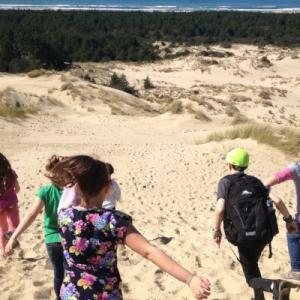 Embrace the Oregon Coast experience by staying overnight in a beach front hotel or camp at the dunes&apos; edge. 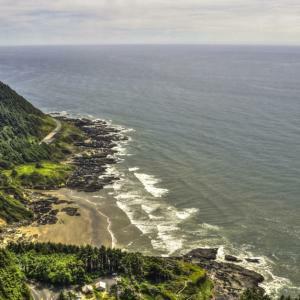 The Oregon Coast is also a magical destination for beach weddings!